Few people give supply chain finance much thought and when they do it’s probably not any deeper than “the cheaper, the better.” Even though supply chain finance affects a company’s profitability, there’s more to it than getting the lowest price possible all the time. In fact, efficiency and timing of supply chain also have a huge effect on a company’s profitability. 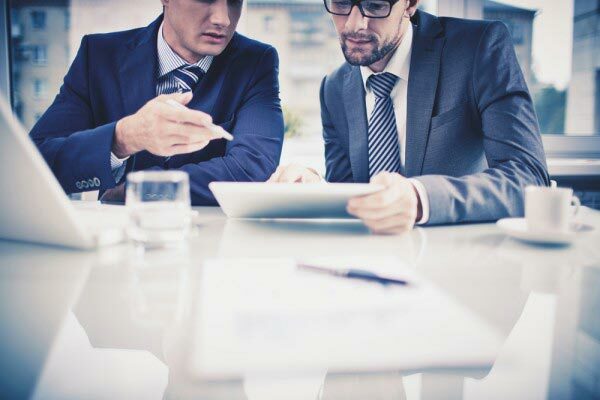 Here are a few things every manager should know about supply chain finance. #1. Your finances and your supply chain are intertwined. Yes, we said there’s more to supply chain finance than getting the lowest cost all the time, but that doesn’t mean you shouldn’t try for a lower price if possible. Your supply chain could be affecting your company’s profitability if the cost of goods you purchase is too high. There are ways of getting lower prices without sacrificing quality—making larger purchases for bulk discounts, for example. Or building relationships with your suppliers so you receive a favoured client price. Sometimes, all you have to do is ask for a slightly better price. It could have a positive impact on your bottom line. #2. Strong supply chain management affects your company’s financials. This is similar to the first point but expands on it. As Supply Chain Musings points out, your supply chain affects the cost of the goods you sell. Among the other influential factors includes the costs of transportation, labor, warehousing, depreciation and manufacturing. For example, a well-managed supply chain doesn’t have many gaps between the time goods come in, the time they’re used in a final product and the time they’re shipped to customers. Why? Because time gaps cost companies money. 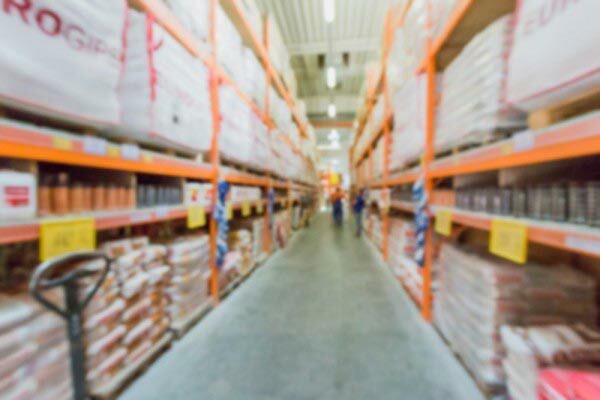 A well-run supply chain gets the materials in when the company needs them and ensures they are shipped timely to meet the customer’s demands. But, supply chain managers also know that there can be ways to use the supply chain to lower costs. Those managers examine their supply chain to see where changes can be made to improve efficiency and/or lower costs, depending on the company’s priorities. Combining orders or sharing transportation costs with another company are two ways that a supply chain can maximise productivity and profitability. #3. There’s more to a supply chain than getting the lowest cost. No, we’re not contradicting ourselves. Strong supply chain management affects your financials, but there are more factors to consider other than just the dollars and cents. According to MT, other important factors include risk management, social responsibility, information management and relationship management. Financials are still vital, but they’re not the only factor to look at when measuring your supply chain processes. Supply chains also help with improved customer service, Vivek Seghal tells Supply Chain Musings, and improved customer service gives companies a competitive edge. It doesn’t matter how inexpensive a computer is if a customer has to wait six months for it to arrive. Having an efficient supply chain improves customer satisfaction, which in the end increases a company’s profitability (it all comes back to profitability). As you can see, there are many ways your supply chain affects your company’s finances. This also means that there are many opportunities within your supply chain to improve your processes, increase efficiencies and enhance your profitability. By being aware of these opportunities, your profitability—and expertise—will increase.